Why Rent? 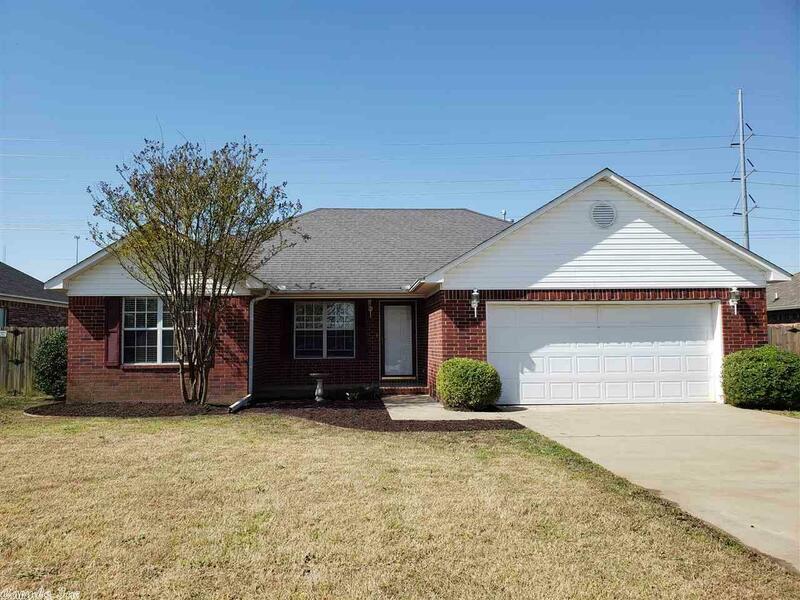 This 3/2 split floorplan in West Conway is a great starter home! The large backyard and deck are great for entertaining. All appliances convey including a new dishwasher and W/D.